to make your mobile reading experience even smoother! download the latest app version from Google Play Store! 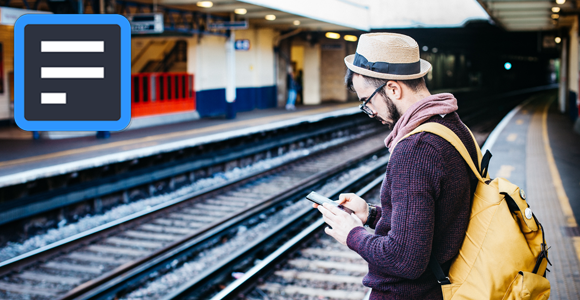 Check out some of the key 4shared Reader insights from 2017! 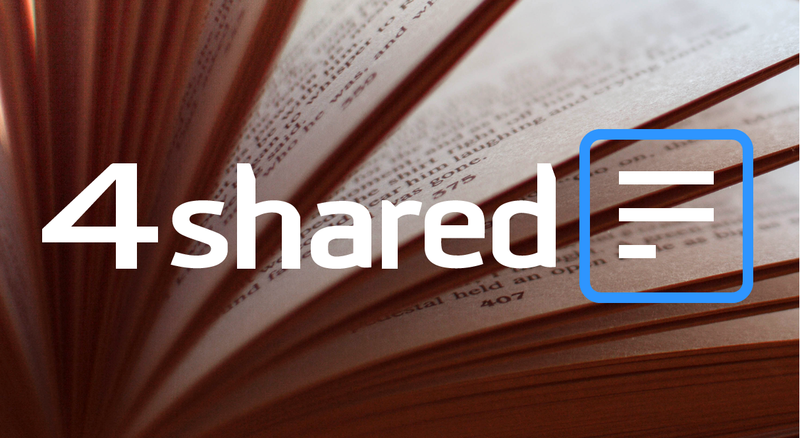 Have you got the free 4shared Reader app on your Android device yet? 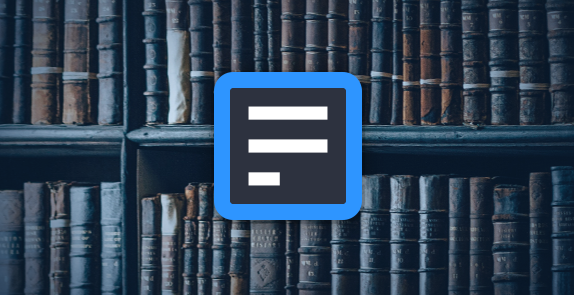 4shared Reader Gets Major Upgrade! 4shared Reader app for Android devices! Check out the upgraded 4shared Reader for Android! Introducing new app: 4shared Reader for Android! 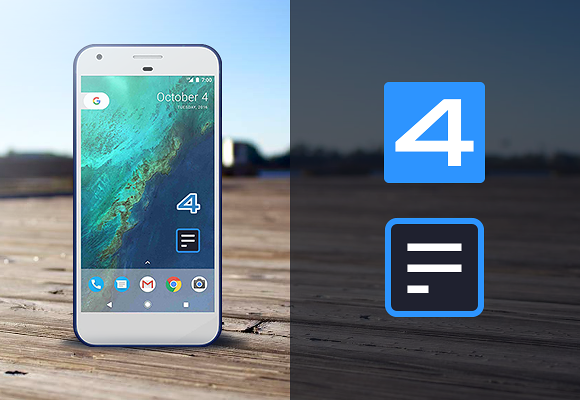 The 4shared team proudly presents our new useful application for Android – 4shared Reader! 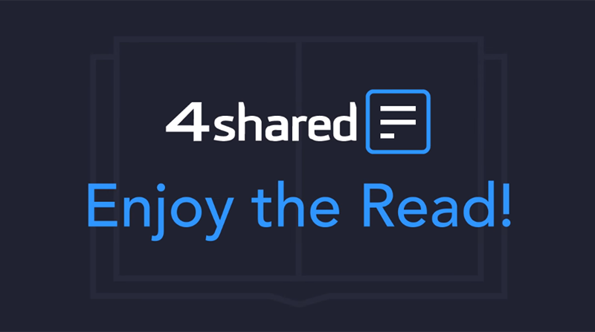 4shared Reader is a user-friendly app for reading books and documents on Android smartphones and tablets that has clean design and the powerful functional capabilities – all for users’ compelling reading experience. – Sign in using your 4shared login credentials and much more. The app supports numerous text formats, including PDF, EPUB, “.txt”, MS Office (“.doc”,”.docx”,”.pps”,”.ppt”,”.pptx”,”.rtf”,”.xls”,”.xlsx”) and is 100% free. Don’t wait up! Install the brand-new 4shared Reader from Google Play and try out its features!